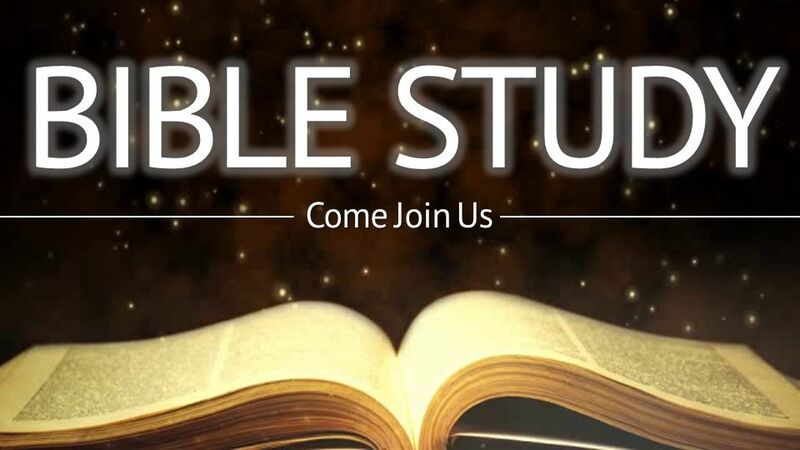 A time for youth to come together and discuss, learn and focus on the word of God. Weekly lesson information will be attached to specific event dates from the “Events” link. 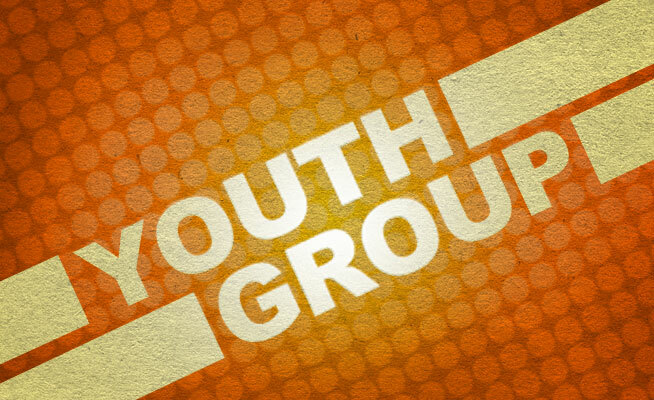 The Youth Group page under the Ministries tab will hold more information about the group.